I don't normally look like that, trust me. I had a photoshoot yesterday and went straight to Mas' (Fashion the Foster) flea. I can't wait to share some photos from the shoot yesterday but if you follow me on instagram (@nurfatiin), you would have seen some snapshots. Thankful for such a great experience. Will I ever do it again? Maybe, if given the opportunity. you look amazing! 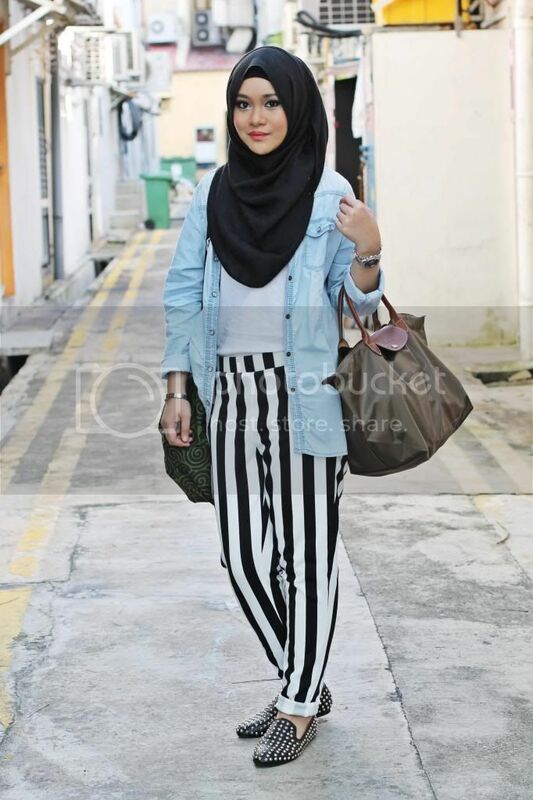 i love the make up and the pants are just superb! i hope you get more photoshoots in the future! Aww thank you sweets. I was happy to take the makeup off at the end of the day! Ahh it's just the thick makeup. I hope I looked better with minimal makeup! Thank you Laila! hehe yeah. My face looks more colourful. thank you Syafiqah! great outfit! 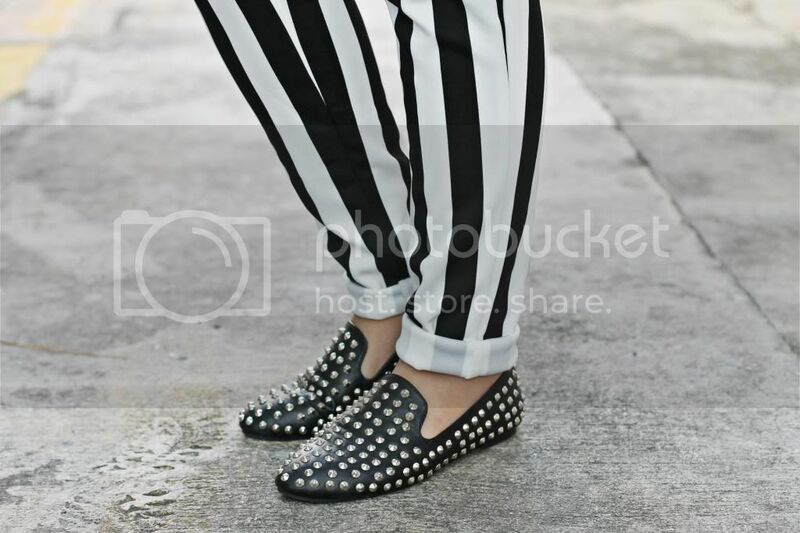 love the pants and flats! Thank you! Excited I found the pants. Most are either skinny jeans or overpriced (Zara).